Hiking to Mt. Balagbag in the boundaries of Bulacan and Rizal is by far the cheapest and one of the easiest solo climbs I have ever experienced. 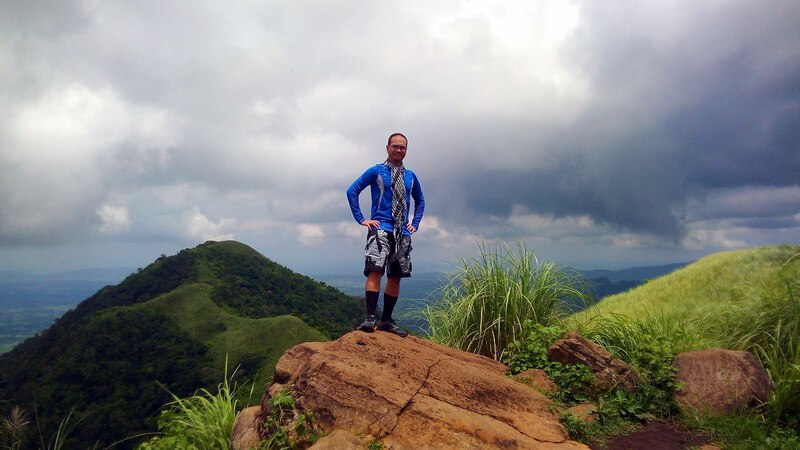 Its relative proximity to Quezon City and Caloocan City and its accessibility also make this mountain one of the favorite dayhike destinations in Rizal. Conveniently located in Sitio Balagbag, the jump off can be reached by bus and jeep from Cubao, Fairview, Novaliches and the city of San Jose del Monte in Bulacan. Jeepneys plying the route from Tungko have regular trips going to Licao Licao which is the usual jump off of hikers. 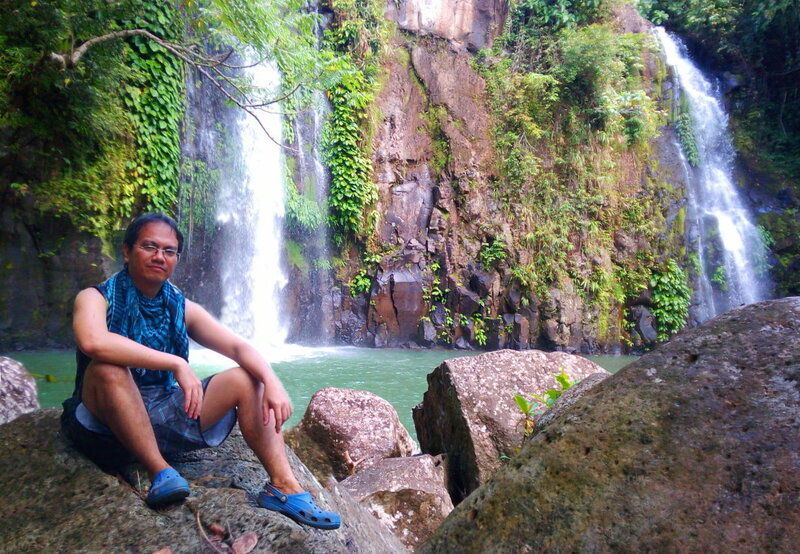 Located within a dense and lush forest in Brgy Mascap is the multi-tiered cascades of Payaran Falls. Plunging from a height of approximately 8 meters in the highest of the seven cascades making up the Payaran Falls series, the water plunges with enough force to provide a relaxing and soothing deep muscle massage perfect to loosen up tensed muscles after a strenuous hike. Conveniently located in the crossroads of the trails of Mts. 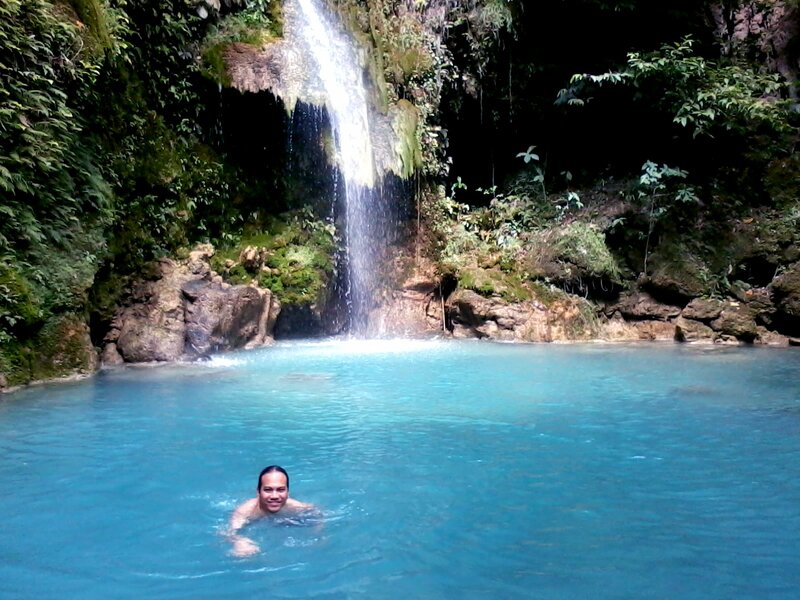 Ayaas, Sipit Ulang and Oro, Payaran Falls is a perfect choice for a sidetrip to cap off a great hike in Brgy Mascap. Newly opened to hikers in August of this year, Mt. Oro is the newest dayhike destination in Brgy. Mascap in Rodriguez, Rizal. Mt. Oro, whose name is a Spanish word literally meaning "gold", stands at just around 340 MASL, not as lofty as the nearby Mt. Ayaas (627 MASL) but towers over Mt. Sipit Ulang (252 MASL) which is also located in the same barangay. 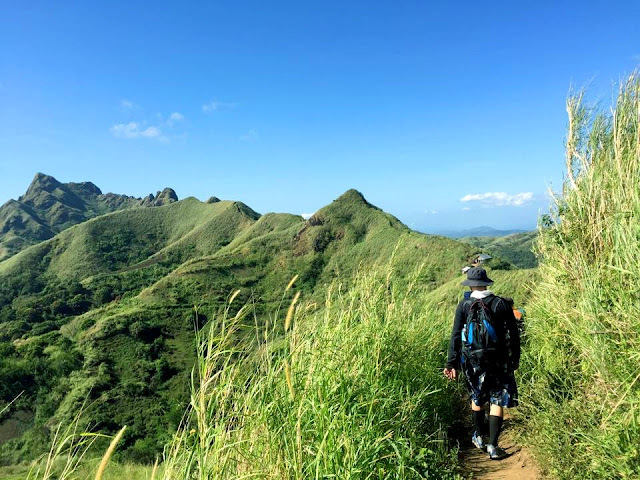 As such, it is a great choice for a dayhike especially for novice trekkers and first-timers wanting to experience the joys of hiking, at the same time a great choice as jump-off for a twin dayhike or a trilogy hike for the more seasoned hikers. 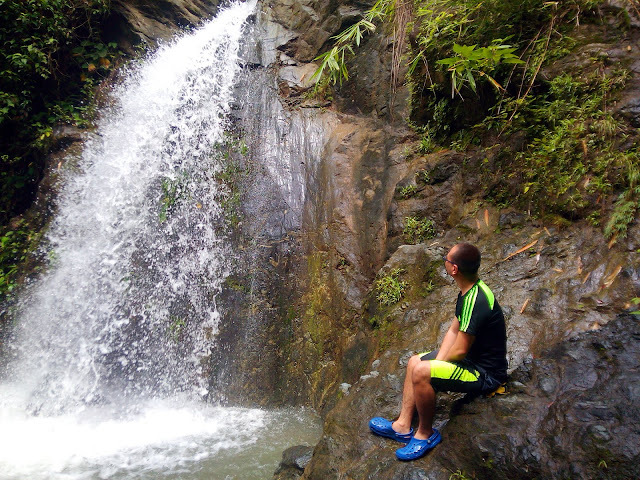 A great way to cap off a good hike is a traverse to the nearby multi-tiered Payaran Falls. Located some 54 kilometers south-west of Metro Manila is the historical town of Maragondon, Cavite. This small town played a big role in our country's rich history. 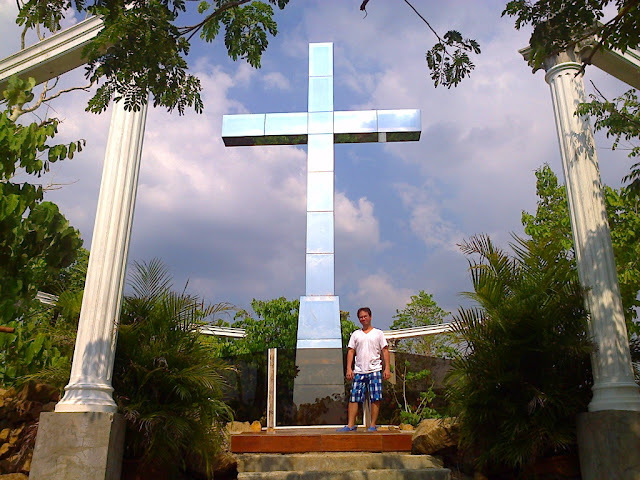 Well-known as the execution site of Andres Bonifacio, the supremo of the KKK, history books for the longest time tell that Andres Bonifacio and his brother Procopio was shot at the foot of Mt. Buntis. 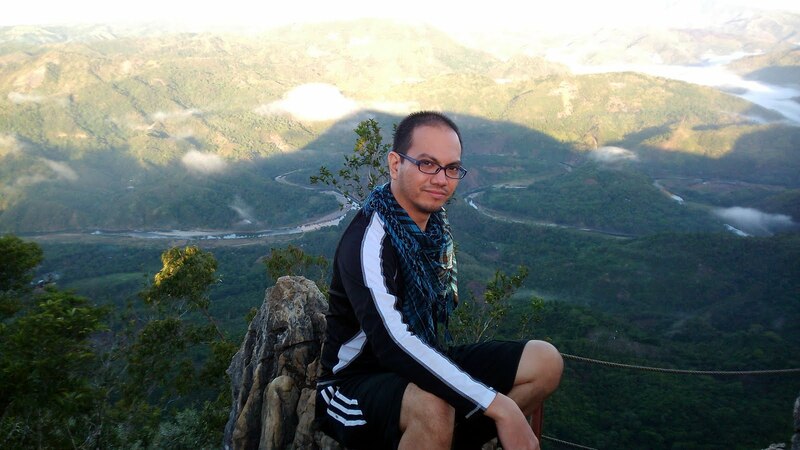 Historians though doubt this and instead point at another mountain within the Maragondon Range - Mt. Nagpatong as the actual execution site. Today, Maragondon is a quaint, peaceful town easily accessible from Manila via buses that ply the route to Ternate, Cavite. It is literally just a bus ride away from the Metro! One of the best-known and popular dayhike destinations in Tanay is Mt. Batolusong. 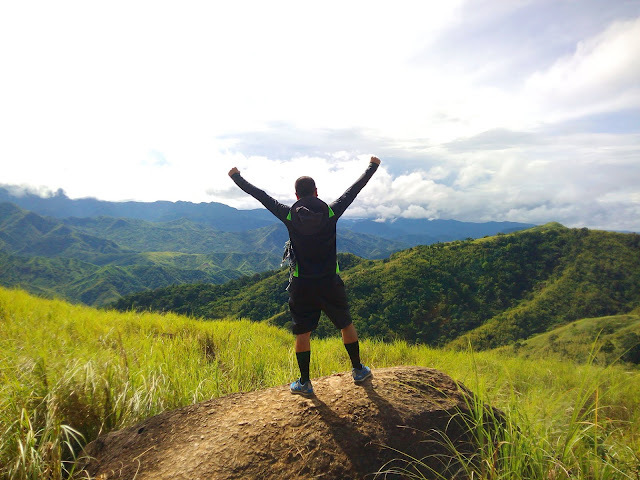 Located in the general area of Eastern Tanay in the province of Rizal, the jump-off of other newly opened hiking destinations like the Maynoba and Maysawa Circuits are just a stone's throw away from Brgy San Andres, the jump-off of Mt. Batolusong. Famous for its perennial sea of clouds, masses of hikers flock into Mt. 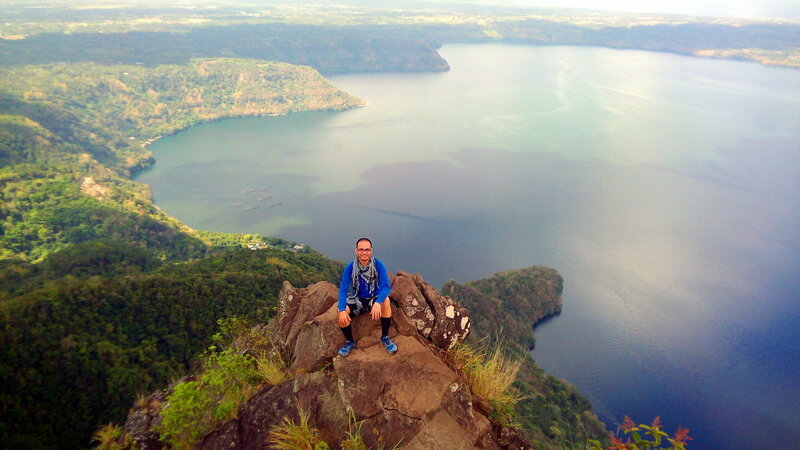 Batolusong early in the morning to be able to get a glimpse of its amazing views of the phenomenon. Being at the southern tail-end of the Sierra Madre mountain range, Mt. 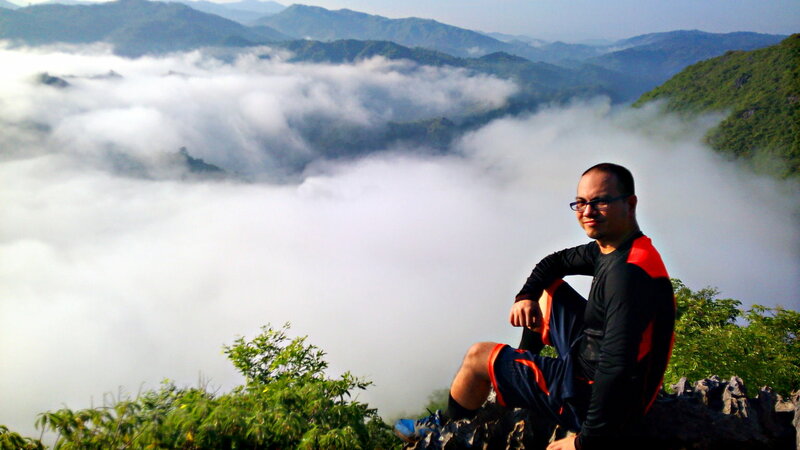 Batolusong offers fantastic views of low-hanging clouds smothering the many nameless peaks of the Sierra Madre. 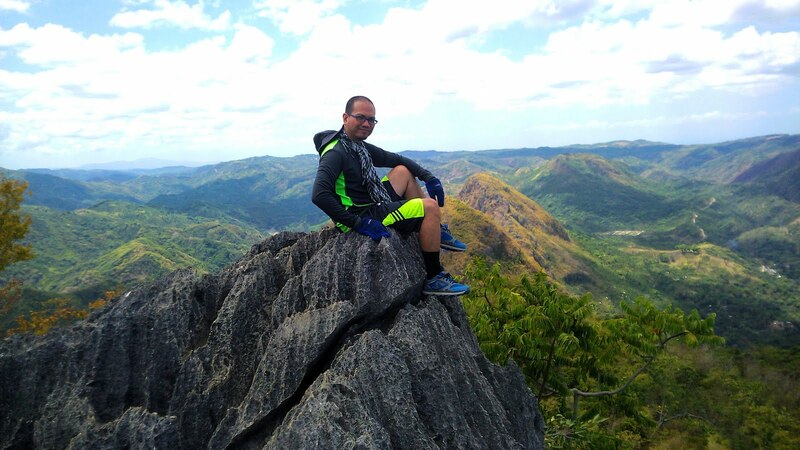 Another newly-opened hiking destination in Tanay, Rizal, the Maysawa Circuit features two mountains - Mt. Sapari (named after an old priest who is said to have lived in solitude in the mountain) and Mt. Binutasan (said to have been due to the fact the illegal loggers were the first to create a trail on this mountain as a transit point for their illegally obtained logs). Being at the foothills of the Sierra Madre mountain range at an altitude of more than 500 MASL, these mountains offer great vantage points over the peaks and valleys of the surrounding areas. 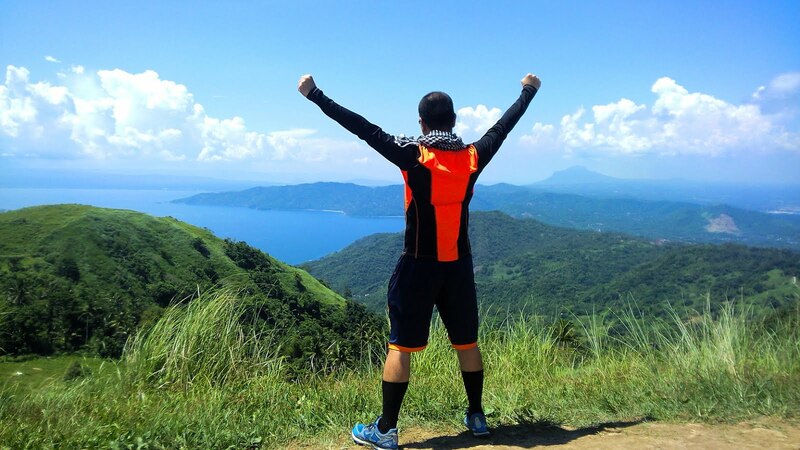 Another great hiking destination in Batangas is Mt. Pinagbanderahan/Gulugod Baboy. Here is where the sea and the sky meet - great snorkeling and diving spots right at the jump-off and beautiful rolling slopes and green peaks at the summit. Situated in the Calumpang Peninsula in Mabini, Batangas, this area is not only popular among hikers and mountaineers but also among snorkelers and scuba diving enthusiasts. And of course you can enjoy both outdoor activities while in Mabini - hike in the morning and snorkel in the afternoon, then marvel in awe at the spectacular sunset. Just a stone's throw away from Mt. Batulao, Mt. Talamitam is an excellent dayhike destination or even a part of a Batulao-Talamitam twin hike. Easily accessible from Manila via buses that ply the route to Nasugbu, Batangas, Mt. Talamitam is literally just a ride away from the Metro. Its trails offer a variety of settings and backdrops, from nicely forested trails lined with fruiting mango and santol trees, bamboo stands and short bushes to wide open grasslands and vegetable gardens. The trail itself varies - from easy and relaxed stroll on open grasslands perfect for newbies to steep assaults with straightforward 100 meter altitude gain that experienced hikers would certainly appreciate. A newly opened mountain to hikers, Mt. Maynoba (or Maynuba according to some sources) and the circuit hike to complete the loop back to the trailhead offer a diverse assortment of attractions and challenges. The Maynoba Circuit consisting of Mt. Cayabu, Mt. Maynoba and the eight waterfalls en route back to the trailhead is easy enough for beginners and challenging enough for the more seasoned hikers. 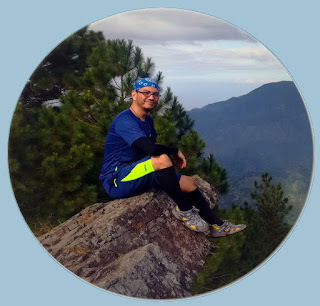 From its steep and straightforward assault to the summit, to its amazing views of the sea of clouds and spectacular panorama of the mountains and valleys of the Sierra Madre in addition to the several tiered waterfall system that completes the loop, there is enough variety in the trail to keep any hiker interested. A newbie-friendly mountain that is great for introduction hiking, Mt. Manabu forms part of the great Malipunyo Range. Located in the heart of Sto. Tomas, Batangas, it is easily accessible from Manila via buses that ply the route from Pasay or Cubao to Lipa City or Lucena. With its lush and verdant forest trail and the garden-like peak area, it is perhaps the most accessible and easiest mountain to hike in Batangas near the Metro. With all of its natural beauty and the relative ease of its trails, Mt. Manabu is really a great choice for a relaxed and comfortable hike. 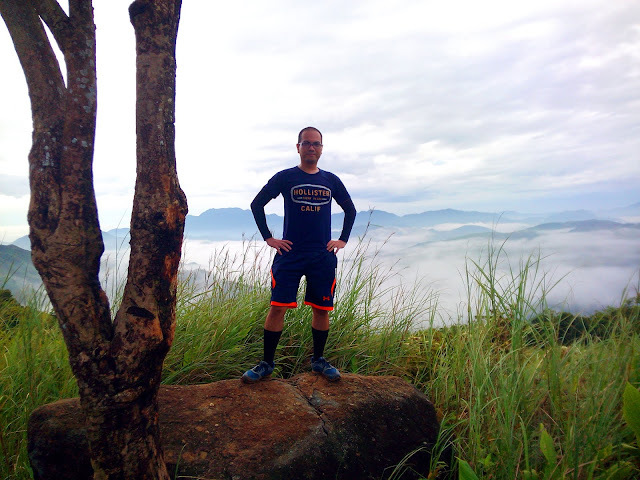 Early morning Independence day Sunday, together with some friends, we went to Sitio Wawa to try on another mountain in the area. On our previous hike at Mts. Pamitinan, Binacayan and Hapunang Banoi, an imposing mountain can clearly be seen on the west side of the Wawa River. This mountain, according to our previous guides is called Mt. Parawagan. Since this mountain is not listed in Pinoy Mountaineer we do not have any information about the mountain, not even it's elevation and difficulty level. Scant information from a facebook page and a blog entry do give some details about the mountain as well as some images. Since we already hiked most of the open mountains of the Wawa-Mascap area, we decided to give Mt. Parawagan a try. It has been more than two years since I climbed my first mountain, or should I say my first hill? At any rate, even in the scientific community there is no clear-cut and definite line that separate a hill from a mountain. Several sources say that eminences of around 600 meters or more are considered mountains while below it are hills. 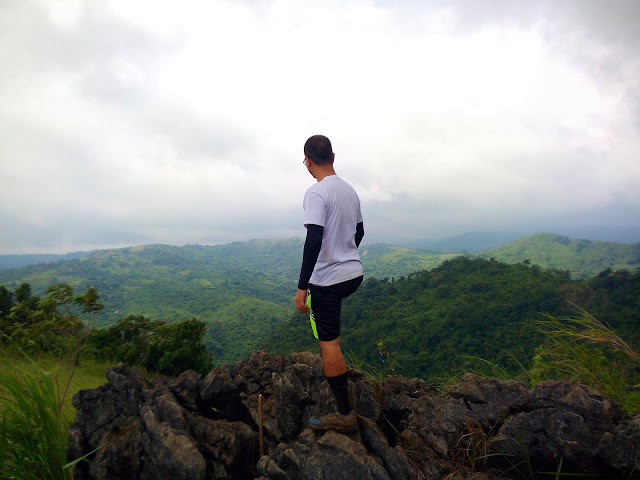 However if we take this definition into consideration, several landforms historically and traditionally referred to as mountains would be demoted into mere hills - including most of the mountains of the Wawa-Mascap area in Rodriguez, Rizal as well as the historical mountains of Cavite like Mt. Buntis and Mt. Nagpatong. Anyway, more than two years ago, together with some friends, I had the chance to visit the Minalungao National Park in General Tinio, Nueva Ecija. 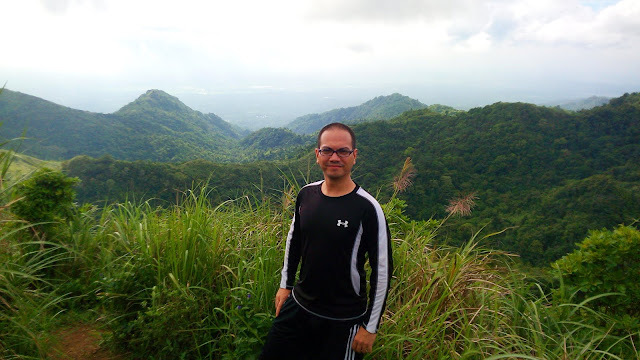 The national park features several attractions including the sheer limestone cliffs and white boulders that form a picturesque bend of the Peñaranda River, the relatively unexplored Minalungao Caves and of course the cross at the summit of Minalungao Hill. Noted for its fine gray volcanic sands and picturesque pine-like Agoho trees, Anawangin Cove is a prime quick getaway for the busy and weary city dwellers. Conveniently located in San Antonio, Zambales, it is a mere 4-hour ride away from Metro Manila via public buses that ply the route to Sta. Cruz, Zambales. From Brgy. Pundaquit, the most convenient way to reach the cove is via a 30-minute boat ride which will bring you directly to the cove's beaches. 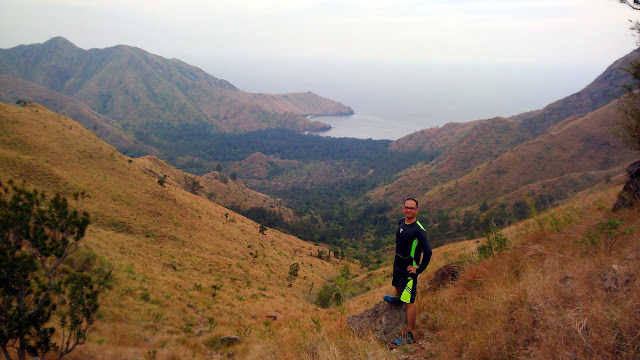 However, for a more intense and challenging experience, Anawangin Cove can also be reached via a 4 to 5-hour hike to Mt. Pundaquit via the hot and open trails of the Pundaquit Range and traversing to the cove. 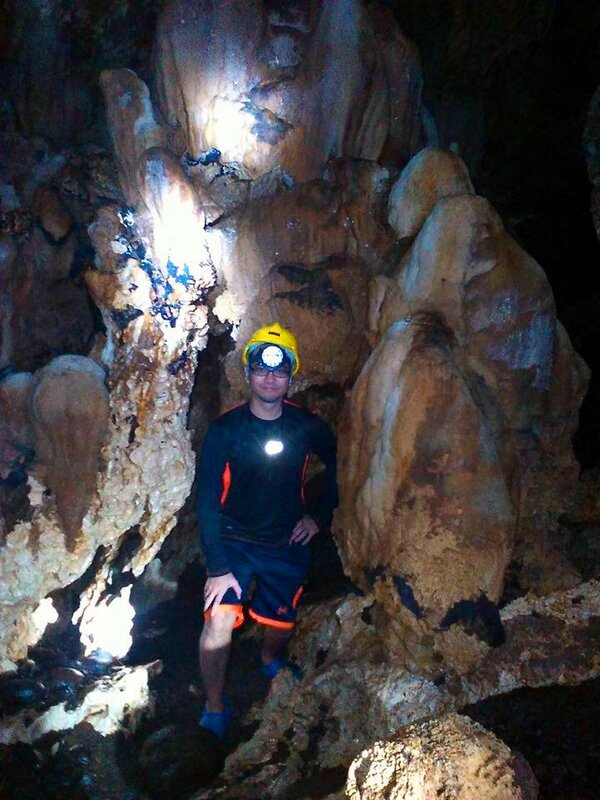 Another one of the hidden gems of Cavinti, Laguna is the Underground Cathedral Cave. Included in the Cavinti Underground River and Cave Complex, the Cathedral Cave offers pristine cave features like crystalline white stalactites, stalagmites and columns. Located in a remote corner of Barangay Paowin, the cave is nestled deep inside the forest at the foothills of the Sierra Madre mountain range and is only accessible via a rough dirt road on a 4X4 jeep. Another favorite dayhike destination near Metro Manila is the picturesque Mt. Maculot. Conveniently located in the town of Cuenca, Batangas, it is very much accessible from Manila, either from Cubao in Quezon City or Buendia in Pasay. Buses that ply the route from these points to Lemery, Batangas pass through the town proper of Cuenca. Even in the rare event that you cannot get on a bus bound for Lemery or has missed it, you can ride buses bound for Lipa, Batangas from where you can get another jeep ride to the nearby town of Cuenca where the jump-off of hikers to Mt. Maculot is located. 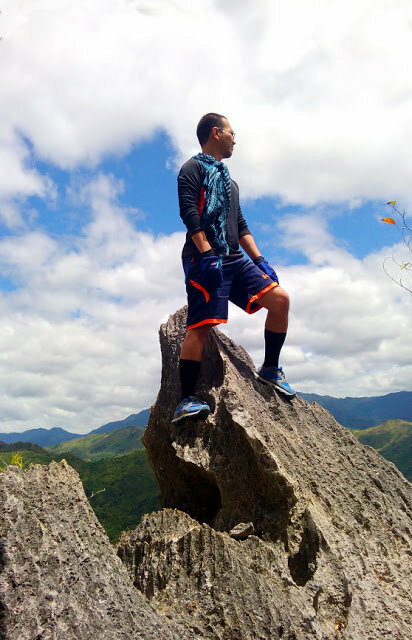 Tucked away in the boundaries of eastern Tanay, Rizal and General Nakar in Quezon is the majestic Mt. Daraitan and the scenic Tinipak River. It has been some time since I first dreamed of visiting this place and taking on the challenge of scaling Mt. Daraitan. Based on what I've heard from fellow hikers and read in several blogs, Mt. Daraitan is quite a challenge with its straightforward altitude gain of 600 meters, most of its trail is full assault. However, the beauty of the Tinipak River on the other side of the mountain offers a rewarding respite to the weary hiker who has just successfully scaled Mt. Daraitan. Along with Mt. Pamitinan and Mt. Binacayan, Mt. 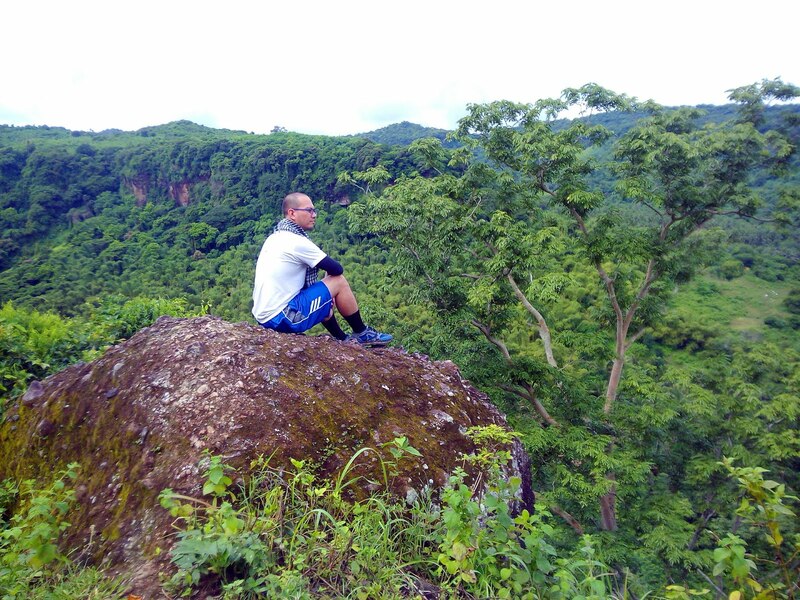 Hapunang Banoi is one of the favorite hiking destinations of Sitio Wawa in Brgy San Rafael, Rodriguez Rizal. Viewed from afar, the three mountains appear like siblings, with Mt. Pamitinan and Mt. Binacayan as the younger twin brothers and Mt. Hapunang Banoi as the elder brother, joined to Mt. Pamitinan by a single trail which forks at the junction. Mt. Pamitinan is one of the twin mountains of Wawa, with Mt. Binacayan as the other twin. The twins' elder brother, Mt. Hapunang Banoi stands side by side with Mt. Pamitinan joined by a single trail. 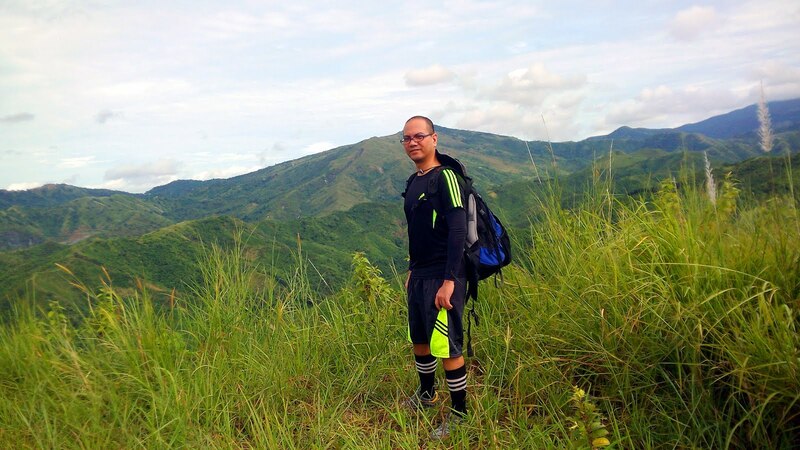 As part of the famous mountains of Sitio Wawa in Barangay San Rafael, Rodriguez, Rizal, hikers should make Mt. 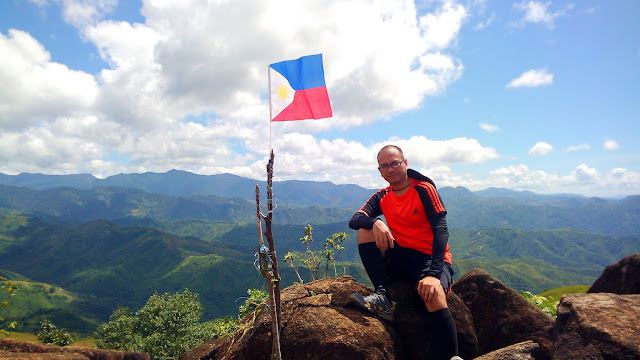 Pamitinan a part of their itinerary - whether as a dayhike or as a part of a twin hike with the nearby Mt. Binacayan or with Mt. Hapunang Banoi. Others even make all three in one day as part of a triology. Mt. 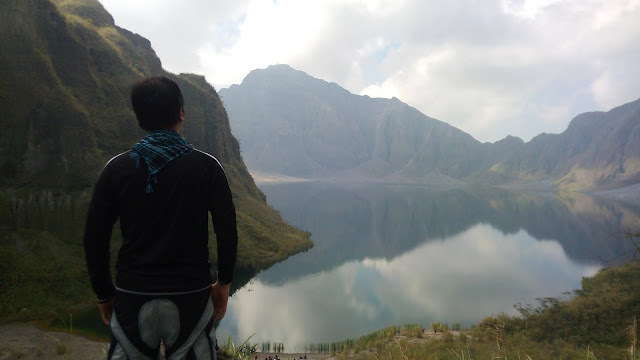 Pinatubo is an active volcano located near the tri-boundaries of the provinces Tarlac, Zambales and Pampanga. During its last eruption on June 12, 1991 the magnificent volcanic caldera and the lake within were formed. Now, about 25 years later, it has become a well-known tourist attraction for both local and foreign tourists. Cavinti, Laguna is a treasure trove of hidden attractions. Among the more famous ones in the area include the Pagsanjan Falls (locally known as Cavinti Falls) which is actually located in the town of Cavinti, the Cavinti Caves, Bumbungan Ecopark and the man-made Caliraya and Lumot Lakes. On one fine weekend, we decided to visit our friend's hometown in Cavinti, Laguna and explore one of its hidden gems - the Sumucab Twin Falls. After more than a month of discussion and preparation, we were able to finally hike to Mt. Pulag via the Ambangeg trail. Prior to the climb, I have been reading and learning as much as I can about the mountain. Mt. 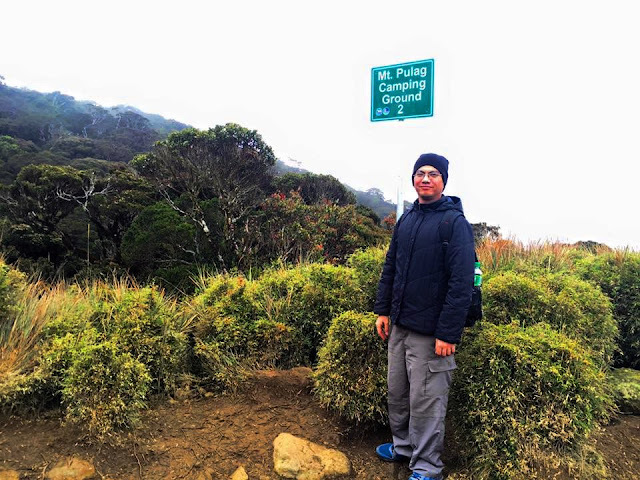 Pulag is said to be the second or third highest peak in the country (depending on the source) and the highest point in all of Luzon. Located in the heartland of Luzon island, it is home to several indigenous mountain tribes of the Cordilleras - the Ibaloi, Kalanguya and Kankana-ey. It is also famous for the "sea of clouds" the hikers can see on the summit.